Hair is almost entirely made up of protein, which gives hair its strength. 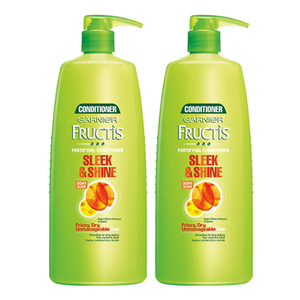 Paraben free Fructis formulas with Active Fruit Protein, an exclusive combination of citrus protein, Vitamins B3 & B6, fruit & plant-derived extracts and strengthening conditioners, are designed for healthier, stronger hair. 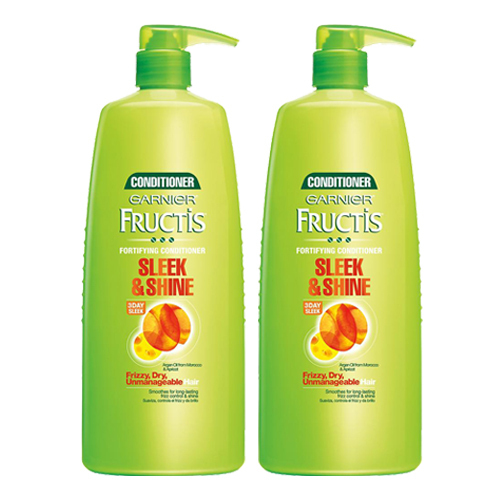 After using Sleek & Shine shampoo, apply conditioner to hair from root to tip. Rinse. 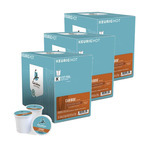 Follow with Sleek & Shine leave-in cream.